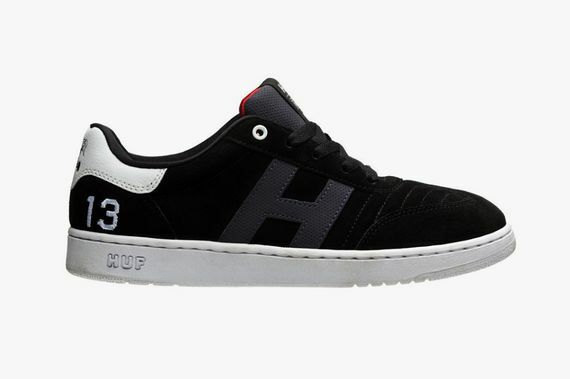 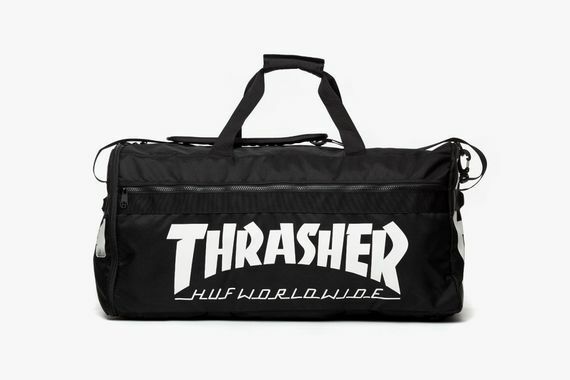 Two brands that work together in a more perfect harmony are hard to find, and this HUF x Thrasher collab proves just that. 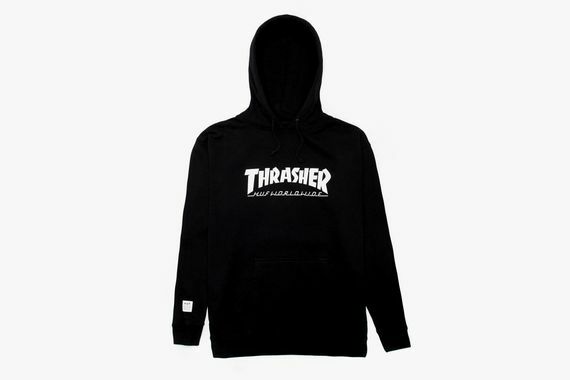 The two entities tag teamed this capsule collection in conjunction with the Stoops Euro Tour, and the result is a collection of some quality cross branded goods. 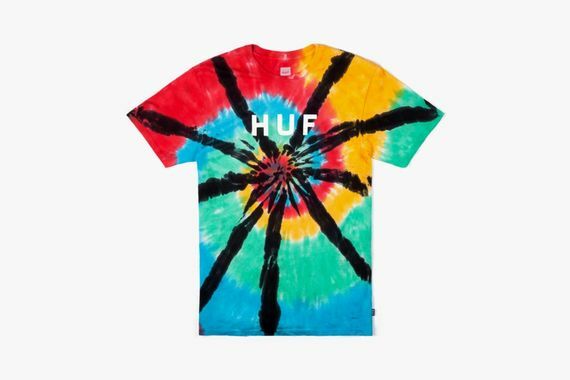 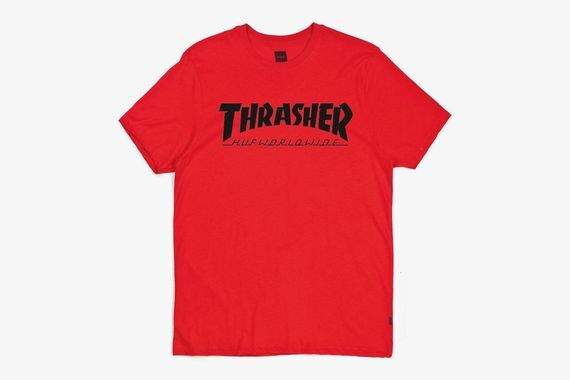 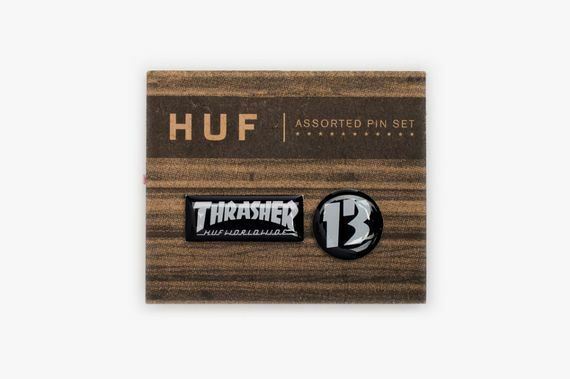 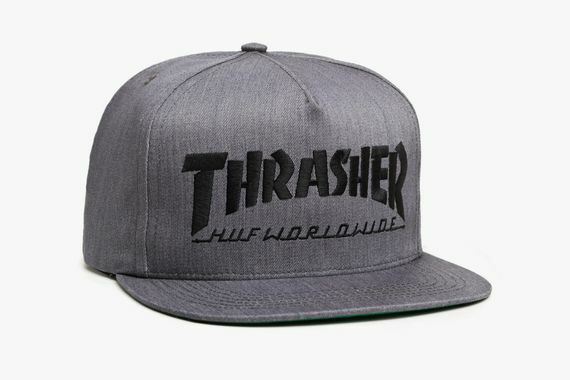 From T’s to jerseys to sneakers and more, there are plenty of ways to get your Thrasher/HUF on. 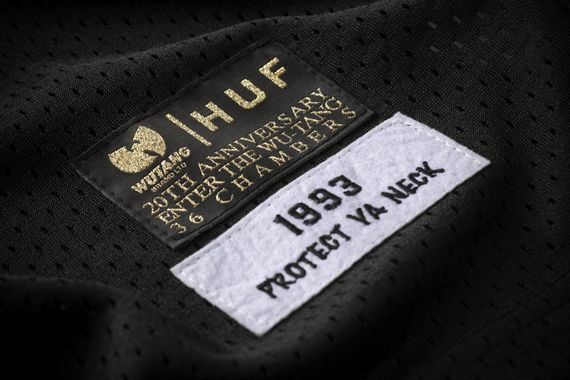 No wait required, you can cop as you please now.